West Cave Estates is an established neighborhood in the Dripping Springs area and is located near the intersection of Hamilton Pool Road and Ranch Road 12. The small community straddles the Travis and Hays County line and is known for its sweeping, front-porch vistas and large lots that range from 1 to 5 acres. 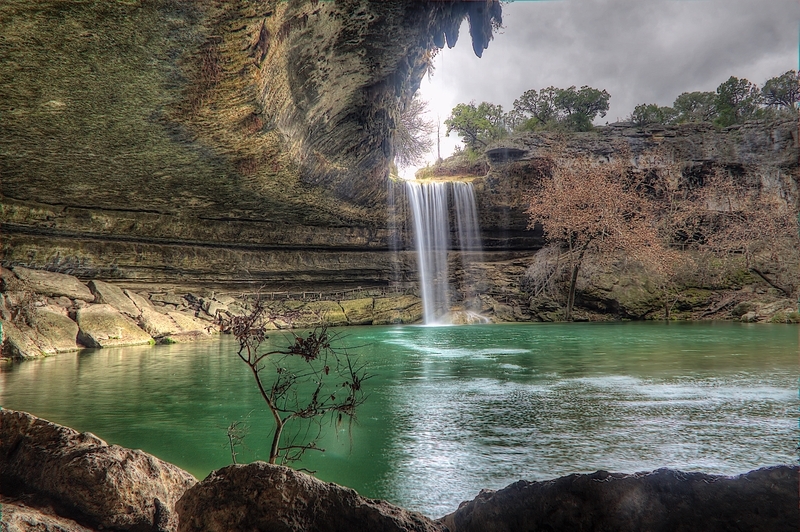 Tucked into the Hill Country, it is conveniently located between Dripping Springs to the south, Bee Cave to the east and Hamilton Pool to the west. Depending on the location of the property, student will attend either Lake Travis or Dripping Springs ISD.